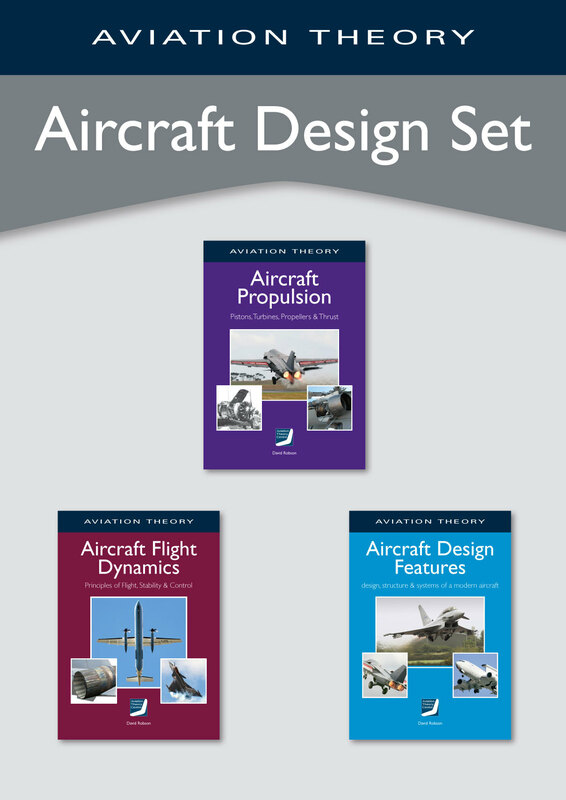 The Aircraft Design Set contains three e-ditions of the flagship volumes from the ATC library. In this book we follow the evolution of the aircraft from flying machine to modern jet – both civil and military. It is a fascinating story of materials, structures, systems and testing to make the safest and most efficient form of transport evolved by humankind. All of the technical features are explained in simple terms. How does a wing generate lift at the expense of minimum drag? How does a pilot control an aircraft over a large flight envelope? Why are wings swept back? How can a massive aircraft fly so fast and yet slowly enough to land on a runway? This book explains the hows of physical flight. Wings make flight possible. Engines make flight sustainable. Ultimately, engines make flight affordable and efficient. This beautifully illustrated volume explains the working of piston, turbine, turbofan, turboprop and turboshaft engines in plain language.